Whether you are a company in dire need to have a trademark of your own, or you just like to have that logo that would do you an effective branding system, then the post is most likely able to address your current needs. Enlisted here is a number of flat logo and abstract designs that you can choose from. Flat as it is, included in this category are those designs that are printable on sheets or other materials. They come in various shapes such as circle, rectangular and triangle; and in various colors like black, blue, red, and green. 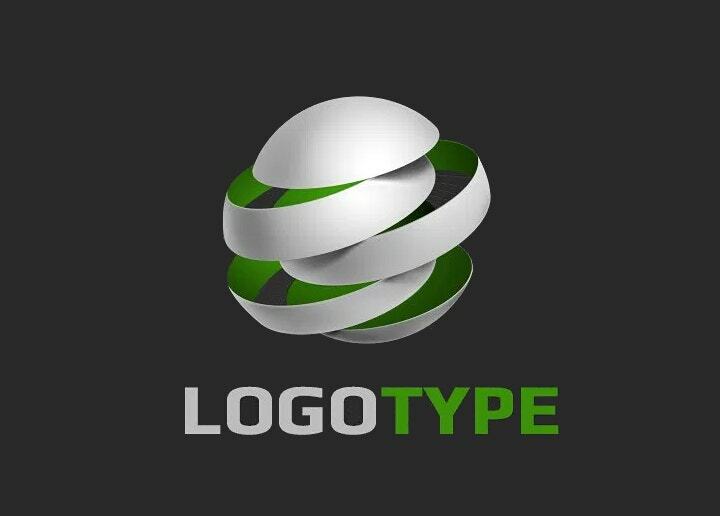 Companies of all sorts can make use one or two logo designs being offered from this collection. Designs offered here are ideally for product branding, sales and marketing, product promotions, and strategic planning. The template is intended for creating monogram, a symbol which would want a certain company to be credited as its initial. 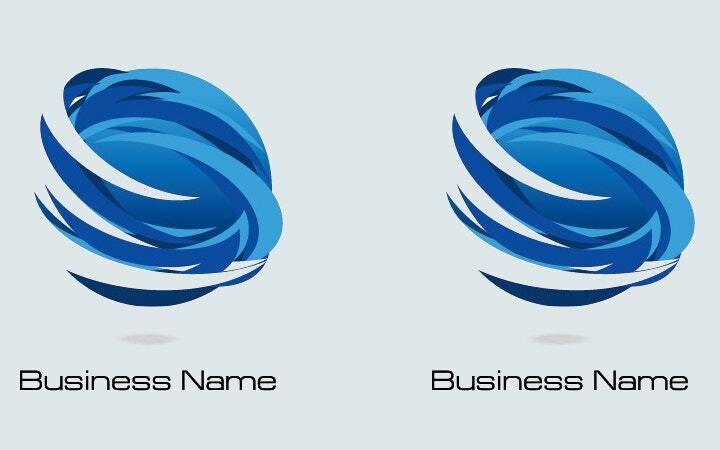 The example presented here is one Architecture logo, which can be considered for use by architectural firms as their symbol. Veterinary clinics can greatly benefit from this logo. Here, all designs are showing animated images of dogs and cats. Veterinarians may choose from which four illustration would they use to modify their clinic. An image of a man kicking the ball is a perfect logo design for football clubs or soccer fanatics. They can be used for textile designs or in poster-making. Various logos on restaurant branding are illustrated here. Restaurant managers and restaurateurs alike may use the logo to popularize their place. Another flat logo design where businesses of all sorts can download, edit and customize at their disposal. They can improve the design by adding more creativity on it. Any design out of the combined various shapes and lines, and are distinctly unique from what is described to be standard and general is included in the abstract design category. Like flat logos, abstract designs come in various colors as well, like blue, black, orange, and yellow. Farm owners or managers may use of the abstract farm logo in order to easily identify themselves from other farms. They can place the logo within their respective vicinity, or use them as brand logo on their products for proper labeling. 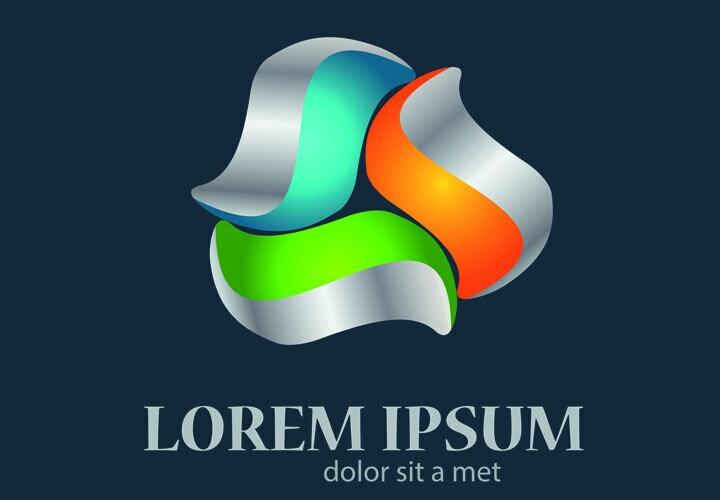 Two conjoined hands from which leaves of different hues are aflowing is the center of this corporate logo. It can be used by non-government organizations and private companies who wanted to have a trademark such as this. An abstract logo with black background is illustrated here. 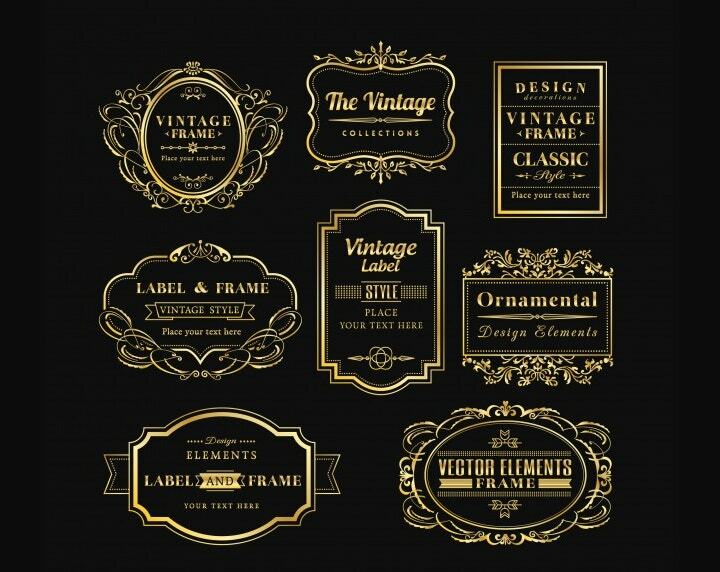 Companies or businesses of any sorts may acquire and download the design for their own purposes. Both the image and the fonts are highly customizable. Companies which are still looking for their trademark may download the concept. Colors yellow, blue green, gray, and red are given as the user’s option for its logo color. In addition, they may combine the logo with a tagline of theirr own so as to have a perfect visual impact upon viewers. An encircled jumping tiger on the illustration is another example of corporate logo being shown here. Companies who prefer the design may edit the color as well as modify the contents dependng on their choice. 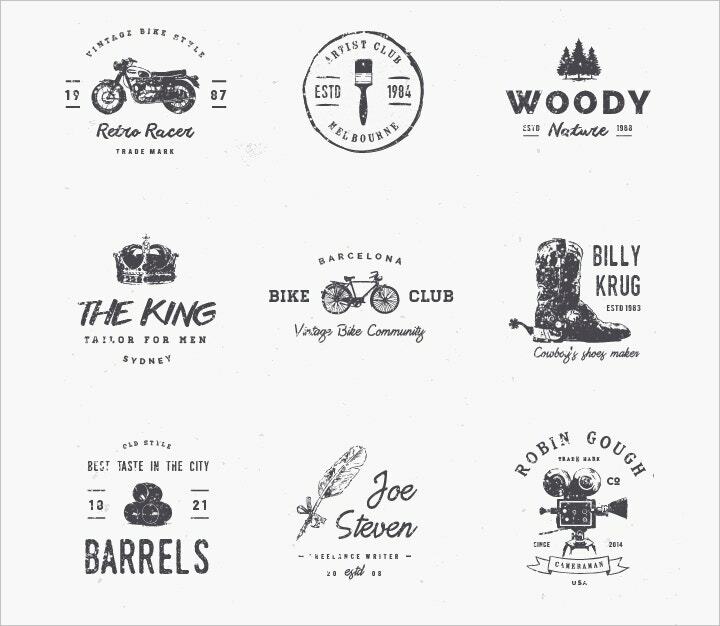 A set of carefully designed corporate logos are made via Vector graphics and are showcased here. Companies may choose which one from the nine fabulous images would they like to have. Underlying beneath logo is a tagline which must likewise be provided in order to have an exclusive branding. If you need a readily-available specific Portuguese logo, then the template is perfect for you. It offers not only one but eight (8) Portuguese logos for the company to choose from. All logos are characterized by black and green colors, and the perfect content is what each design only requires in order to become an impressive and exclusive trademark. 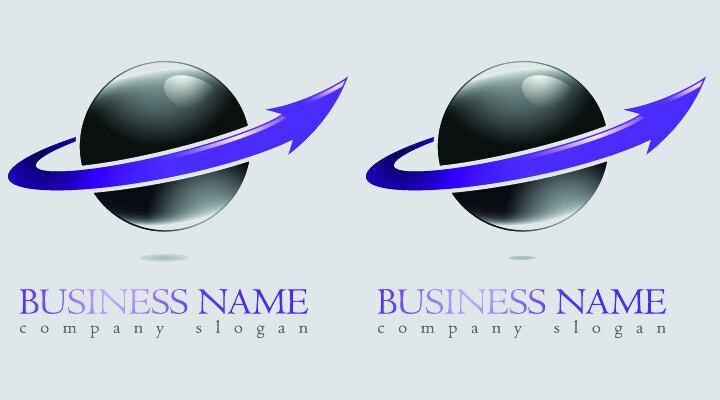 A company aiming to have an identity logo with its corresponding slogan may download this template. The color of the image as well as the font of the content can be modified by the user himself. 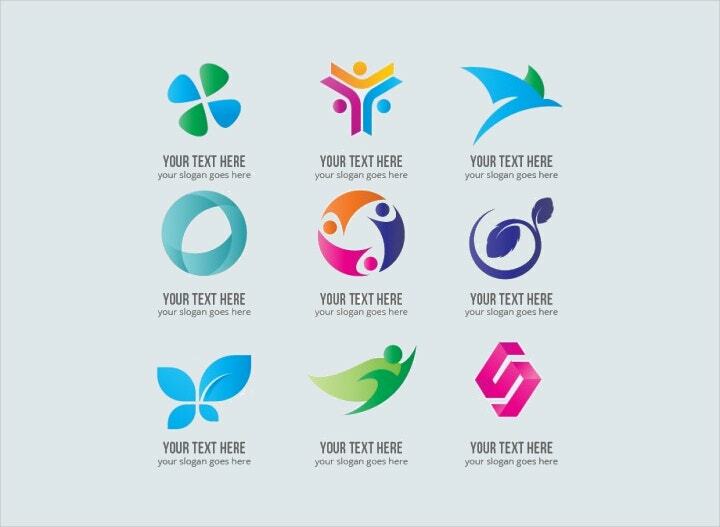 This butterfly-designed logo is perfect for all types of businesses, regardless of their respective area or field. The image is highly-customizable, and it is up on the subscribers as to how they would further personalize the image to make them as their own. 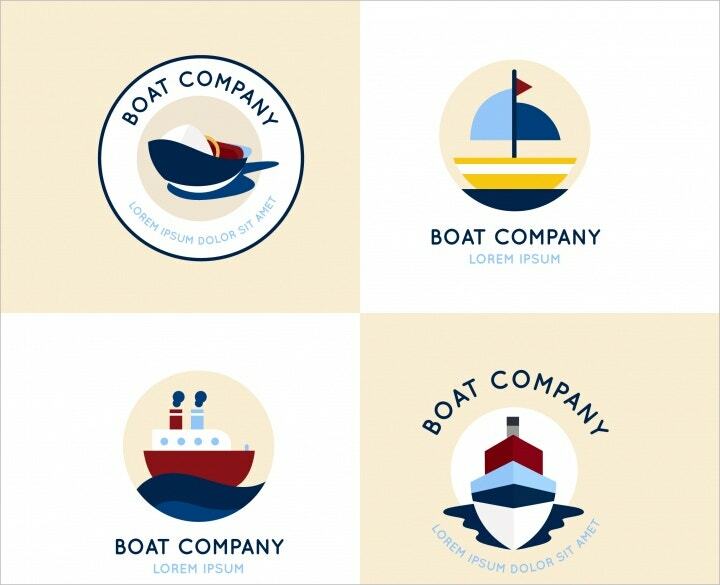 The gold-and-blue logo is perfect for use by different kinds of businesses. 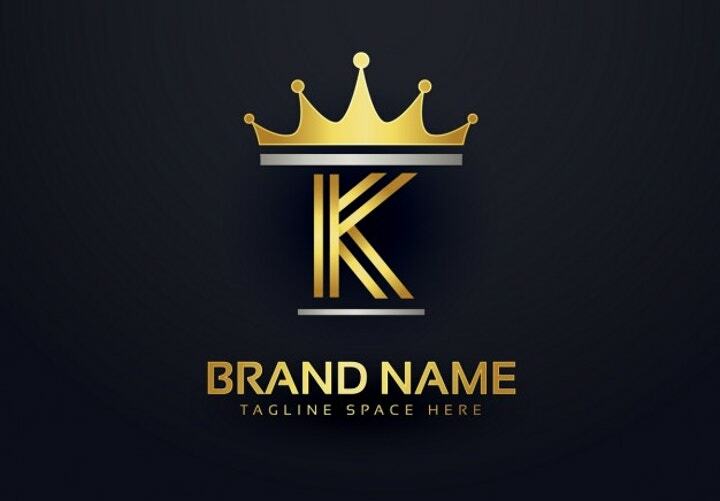 Here, they can edit the color as well as add their own tagline in order to create such a remarkable and exclusive trademark. You may check out our Website for more samples of logo designs. Some concepts are readily-downloadable free of charge.